An Immersion Water Heater is an electric device that is installed in a vessel to heat a liquid. The installation can be threaded, flanged or over-the-side. Over-the-Side Immersion Heaters:- Over-the-side Immersion heaters are manufactured for the containers where the Immersion Water Heater cannot be easily installed through the side. This kind of heater is installed all the way through the top of the container with the heated part of the unit at the bottom or along the side of the tank. The natural circulation of the liquid inside the container allows equal distribution of heat. Lead wires or terminal houses are given for power connection. These heaters are designed with the heating components made up of stainless steel, steel, copper, titanium, cast iron, and PFA coating. A broad selection of shapes, kilowatt ratings, and mounting processes are presented to suit several diverse applications. Water, solvent, oil, salts, plating baths, and acids are a few viscous materials and liquids that are commonly heated using immersion rods. Over-the-side immersion water heaters permit easy removal, portability, simple cleaning technique, and ample area or space to show its working in the tank after installation. On exploring the Appliance Stores Online, one can come across the latest and feature-packed models of fan heaters for giving relief in the winter days. 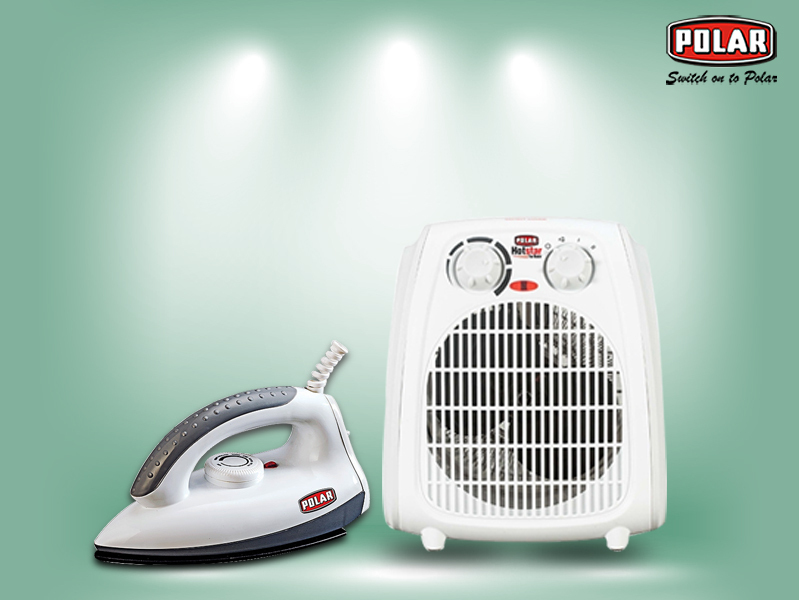 Using a Polar Hotstar Fan Heater is definitely a more convenient way to raise the room temperature in seconds and to add warmth to both small and large spaces. 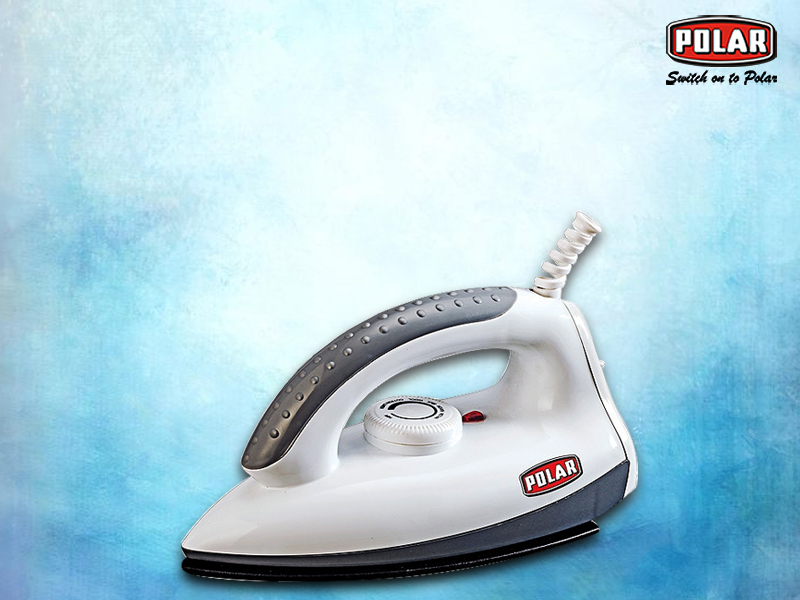 These are available in the Appliance Stores Online in varieties of sizes, shapes, styles, features, and prices. The huge varieties in the online range help to offset the utility costs during the chilled winter days. Several types of the electrical fan heaters boast some special features like digital controls and automatic oscillations for operating the appliances more conveniently. The best Table Fan Manufacturer in India has brought to us the most stylish and efficient table fans within an affordable budget to get relief in summer. Whenever one is renovating the home, an extra care and attention is always needed to the ventilation aspect because one may keep the doors and windows closed the entire day. In addition, if the home is polluted or stuffy with stale air then no room will be left for the much-required freshness. Due to this reason, The whole effort put to set up the perfect home ambience can go in vain. That is why one needs to invest on classy and efficient fans. Fans serve the purpose by providing the right ventilation and help to subtract the impurities and the sticky breeze out of the house besides being the best relieving agents in the hot summer days. 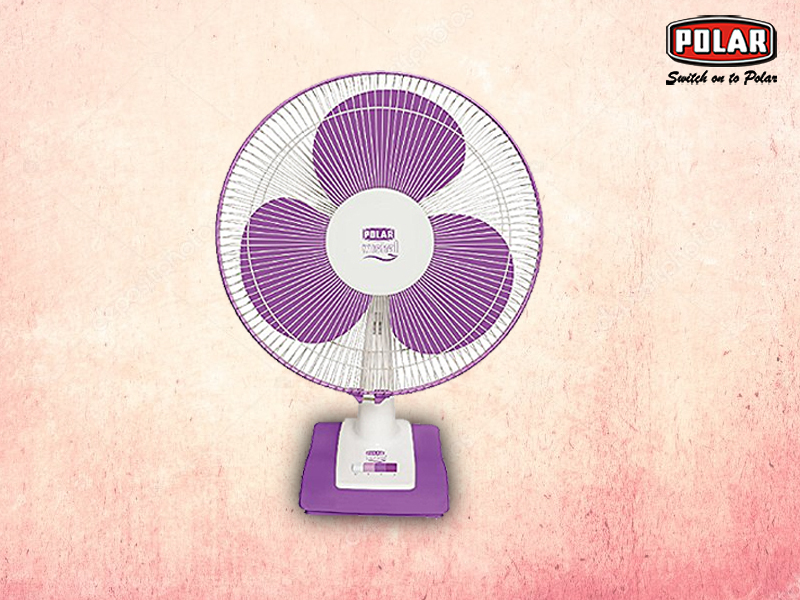 Fans are put into different categories in the online range as well. The types are named as the ceiling fans, table fans, exhaust fans, pedestal, and the wall mounting models of fans. 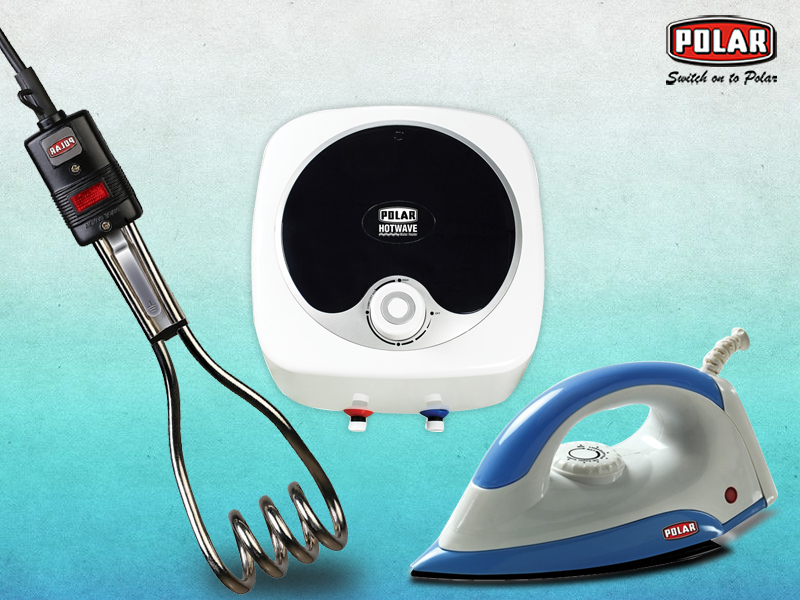 Explore the entire range and Buy Fan Online at the best prices.